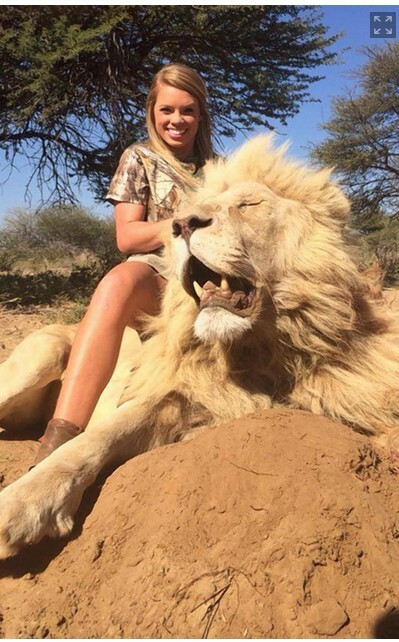 First, there was Melissa Bachman who became an object of hatred for shooting lions in South Africa. And everyone is upset with Jones, just as they were with Bachman, and calling her names and making misogynistic (and sometimes explicitly violent) statements about her. So here’s the question: what is the difference between these two women and everyone else who isn’t vegan. So this sort of event should help anyone who is paying attention recognize that speciesism and sexism are deeply intertwined.